"Where's the Monkey?" 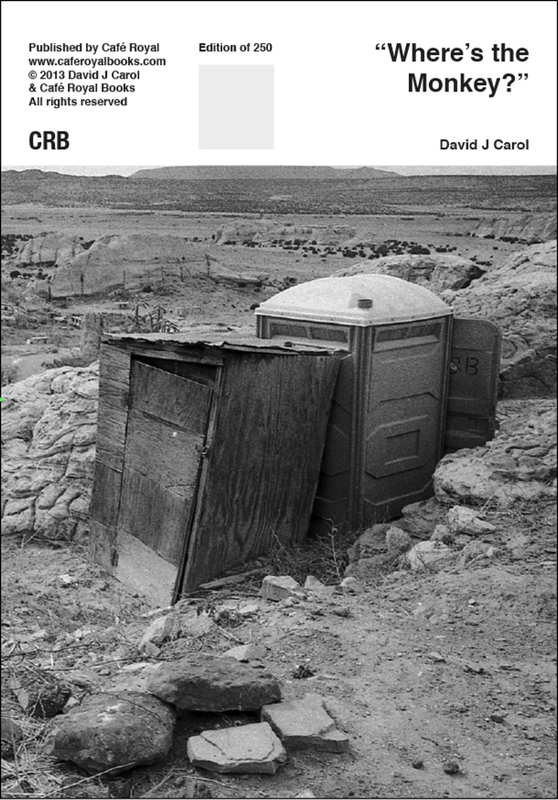 is a new small book featuring David J. Carol's photographs captured around the world. 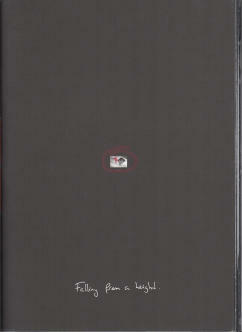 The title comes from Carol's advice for emerging photographers published last summer in PDN. Carol described seeing a Garry Winogrand photograph featuring an interracial couple carrying two children in their arms -- an interesting enough photograph on its own, but the children held by the couple aren't human -- they're chimpanzees. It's the monkeys that make the image special, providing the metaphor for Carol's advice to finding the monkey. "Monkeys" are everywhere in this little saddle stitched book, from the terrifying clown and baby in the empty parking lot to the stripped legs of a Manhattan stilt-walker to the dapper little boy checking the bottom of his shoe, illustrating both Carol's humor and his remarkable ability to find "monkeys" wherever he goes. Black Country Women is a wonderfully strange experimental publication commissioned by Multistory, an organization that works with outstanding artists to make projects about life in Sandwell, UK. 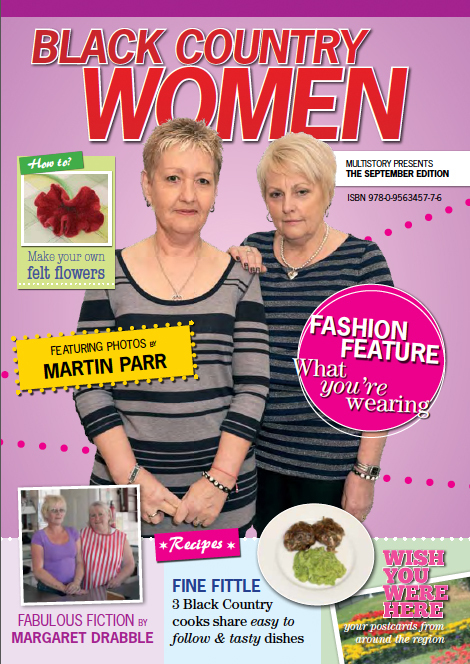 Taking the form of a women's magazine, Black Country Women has everything we come to expect from these publications like recipes, fashion spreads, horoscopes, word search and household tips, but also includes short fiction by Margaret Drabble and all photographs have been made by Martin Parr. The quirky document looks specifically into the lives of women living in this region of England known for its manufacturing past, working-class women who Parr captures with his playful yet straightforward photographs, resulting in a fascinating and satirical spin on the modern women's mag -- and a good introduction to the Black Country women it features. Containing thousands of photographs of a single subject, Falling from a height by Martijn Berk is a visual exploration of the conflicting nature of infatuation. Interlacing portraits with contact sheets displaying the obsessive nature of Berk's photographic interest, the photographs show a beautiful young man of twenty sleeping and laying in bed, talking on the phone, showering and relaxing in the quiet moments shared between lovers. Eventually emotive handwritten bits of text by Oscar van den Boogaard are mixed in, each paired with a photograph reproduced in large-scale. These full-page images shift from the more abstract, capturing the shape and form of the subject's body, to intimate portraits, the book is poised as a exploration of the Apollonian vs Dionysian. Falling from a height was selected as a book of the week by Hannes Wanderer. Read his post here.